Ahhh spinach… the vegetable kids love to hate! I don’t know what it is about spinach, maybe the way it sounds? The green color? I do know it’s such a versatile vegetable and I love cooking with it, so I try to use it as much as I can. 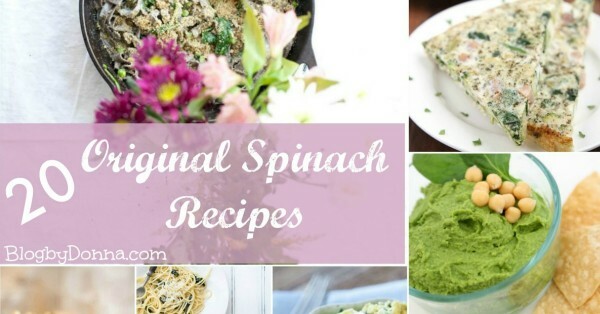 Spinach recipes that are kid-friendly are big on my list since my son is anti-veggies. I have tried a few of the above spinach recipes already, like the Avocado, spinach and chevre scramble, which is super delicious, but I can’t wait to try them all. 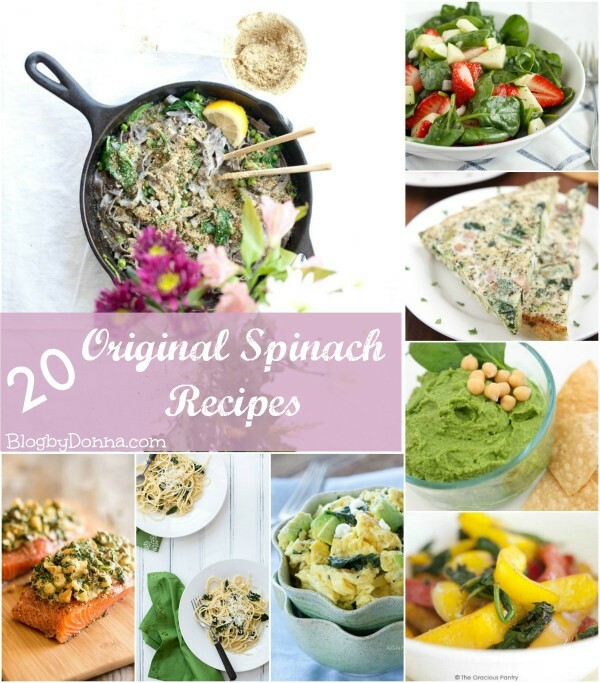 What a wonderful list of spinach recipes. Now I want to try all of them 😉 Thank for including my spinach pizza! You’re awesome! The only way I can get anyone in my house to eat spinach is in salad form.